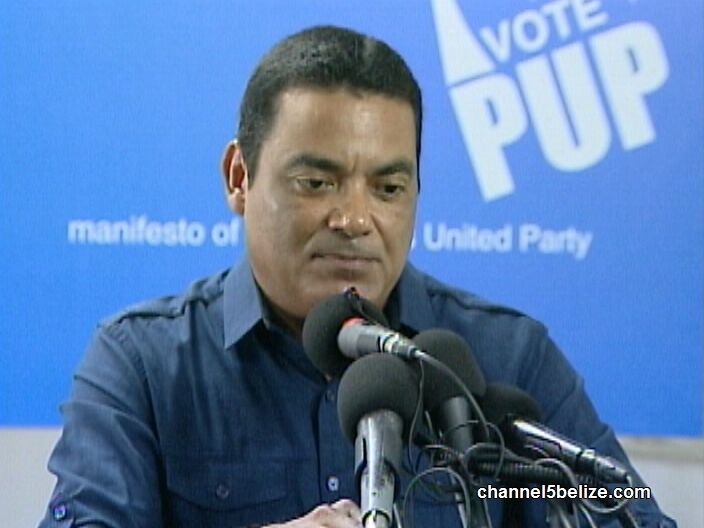 Fonseca’s decision to step down, according to him, was contingent upon the outcome of the general elections and that choice was made prior to November fourth. 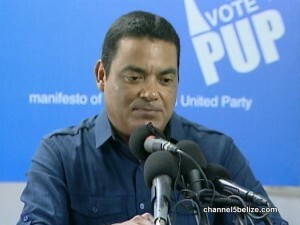 When asked if he would endorse another colleague for the leadership of the party, Fonseca told the media that he will not participate in the selection of his successor. Fonseca has committed to serve the entirety of his term as Freetown area representative before retiring from electoral politics.